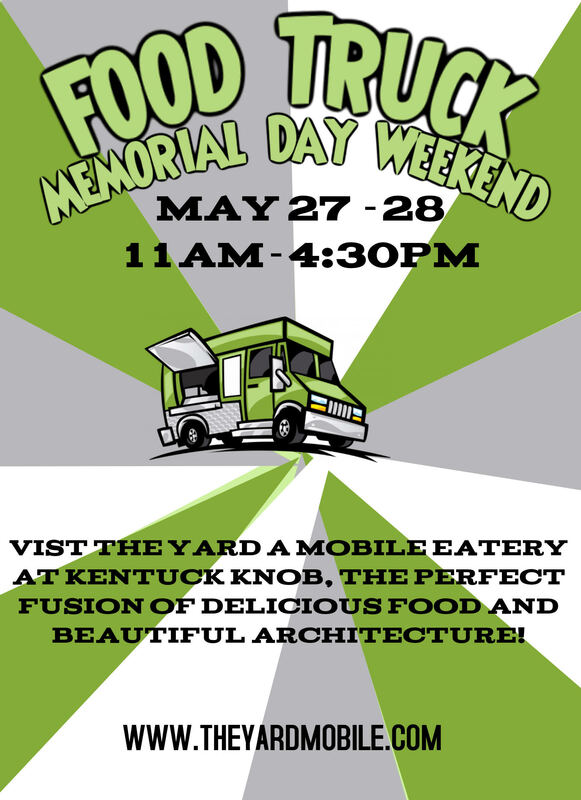 The Yard comes to Kentuck Knob with delicious food from their mobile eatery all Memorial Day weekend. 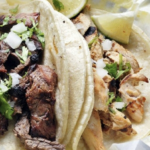 Starting on 27 May at 11:00 am, The Yard takes up residence on the grounds and will be serving up delicious food from their local truck. Stop by before 4:30 pm on 28 May to get a taste of all they have to offer, tour the house and enjoy the sculptures on our woodland walk on a holiday weekend.